With a wide variety of vehicles in our fleet, Over the Falls can meet all kinds of tour and transportation needs. 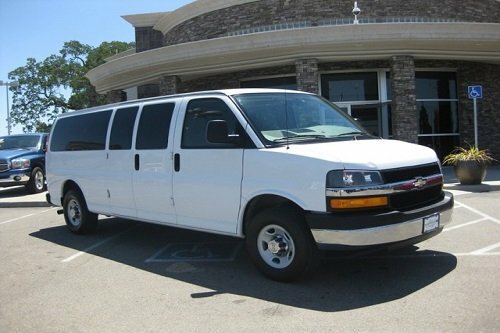 Our fleet consists of recent model, deluxe vehicles designed for a smooth, comfortable, and enjoyable ride. Each vehicle is meticulously maintained, air-conditioned and spacious. 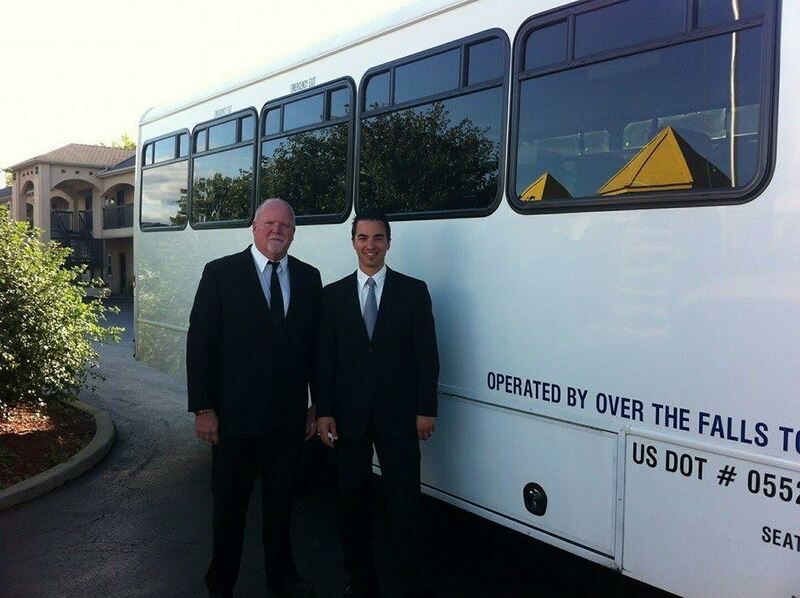 Our drivers and vehicles are all fully licensed and insured. Whether you’re taking a tour, booking a charter, or reserving an airport transfer, Over the Falls Tours always delivers dependable, first-class service. Our Town cars are a great option for small groups who would like private transportation to and from events, airports, hotels and business meetings. A Maxi-Van is a great option for the medium sized group. Our Vans are meticously cleaned and equipped with air conditioning. If you’re traveling in a larger group this is the vehicle you’ll want. 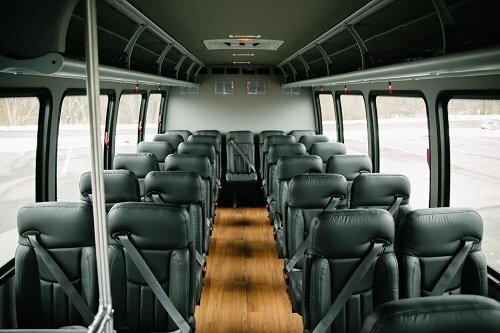 with spacious seating and large windows you’ll have a great ride to your destination. To see a list of all of out tours, Click Here. For bookings or inquires, contact us between 8:00 a.m to 8:00 p.m Eastern Time, or message us 24/7 using the Contact Form. Have a Question? We'd be happy to help!